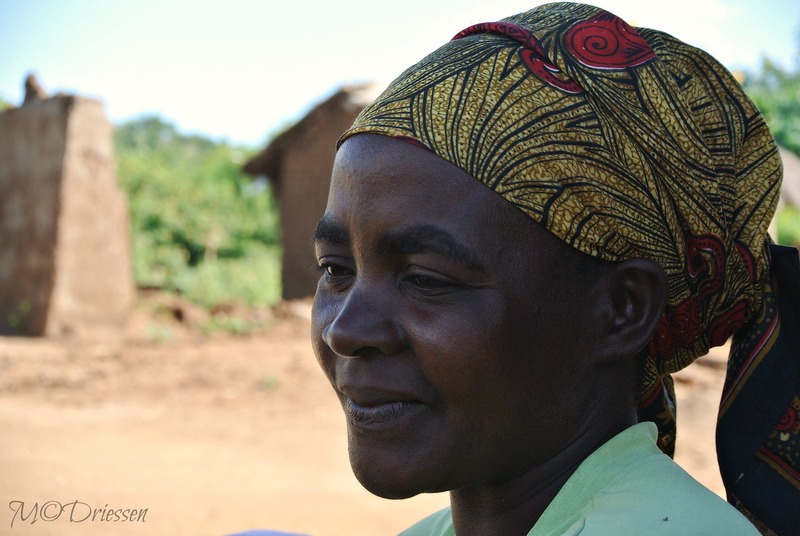 Her husband died last year and their house was swept away by the rains. She lives with her children and grandchild in their former kitchen, only a bit of land with corn for food. Her son attends the primary school we visited. But she bears her burdens with pride, dignity and in silence.